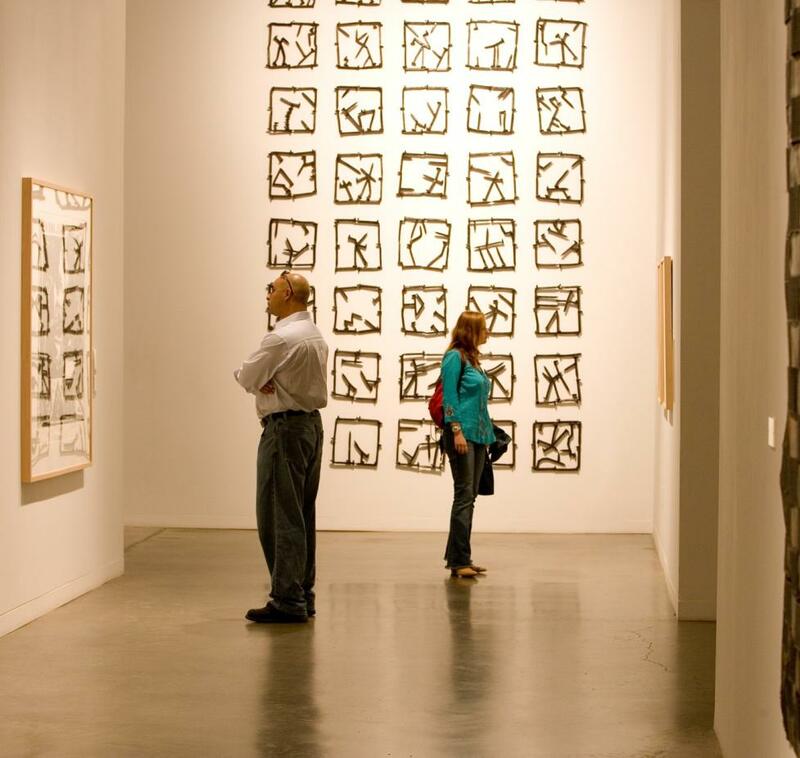 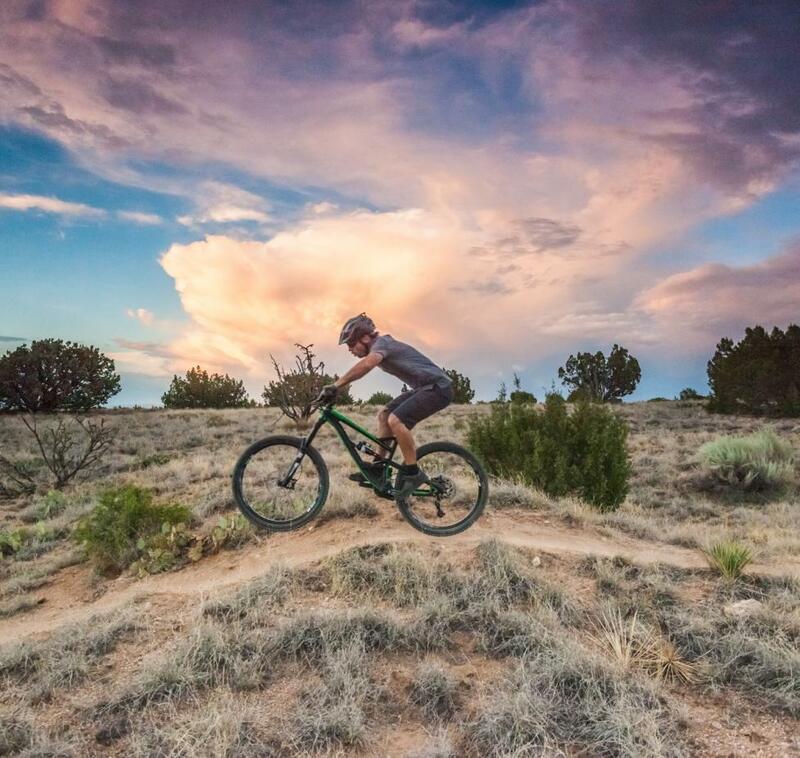 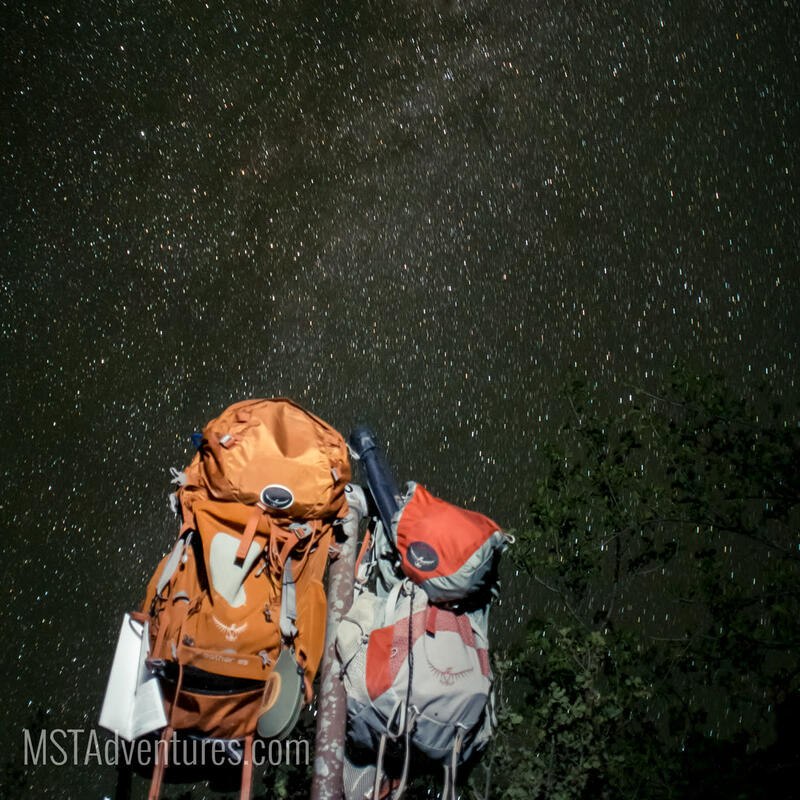 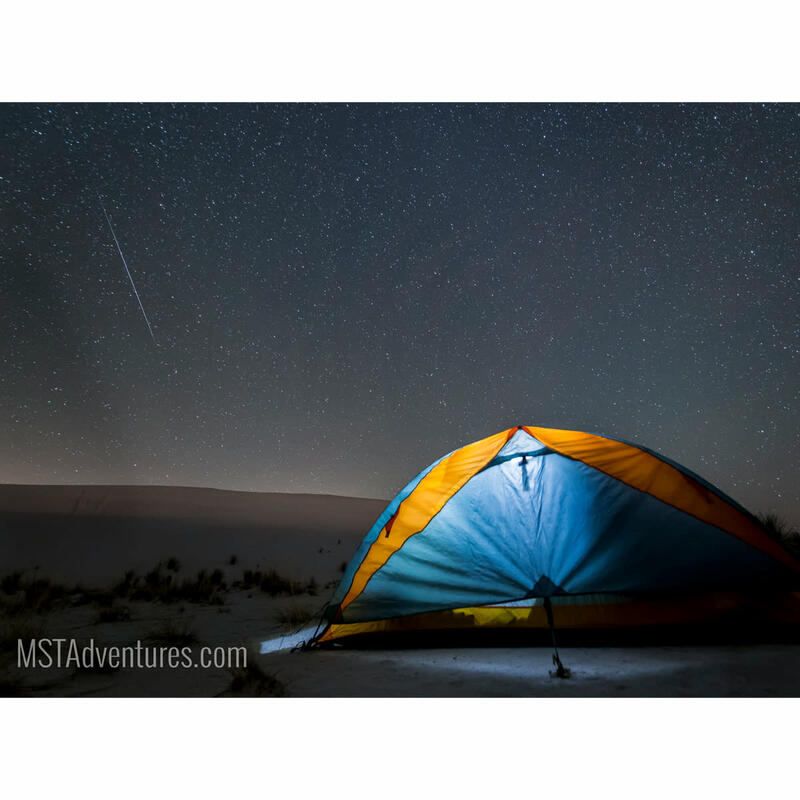 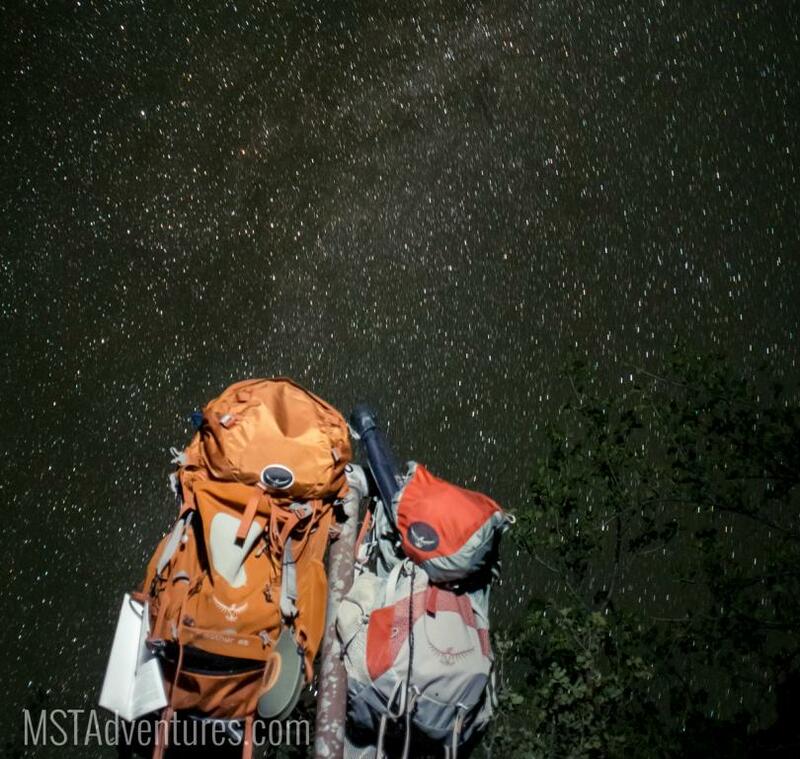 MST Adventures offers year-round outdoor adventures for all skill levels. 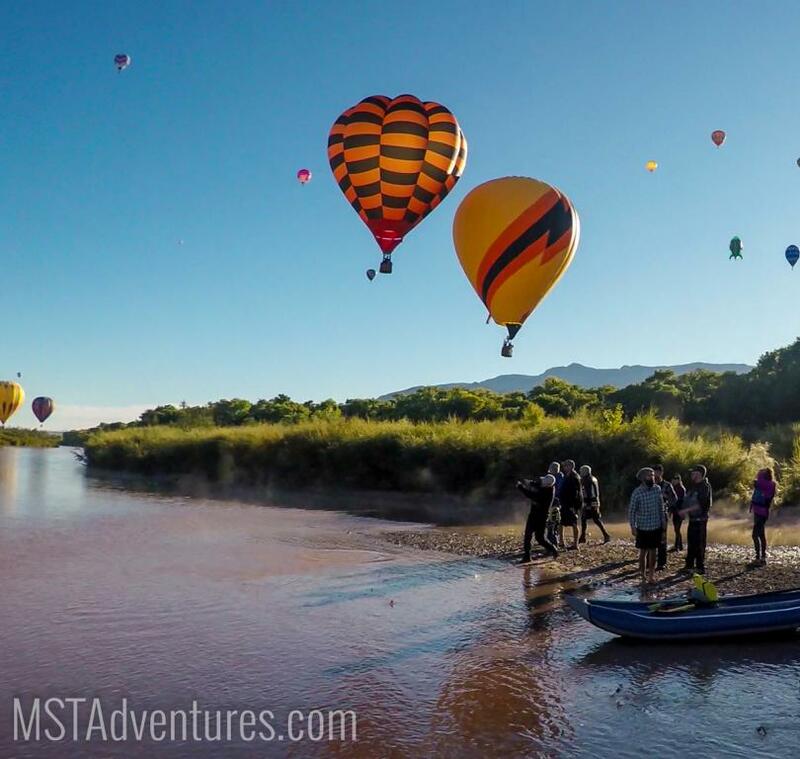 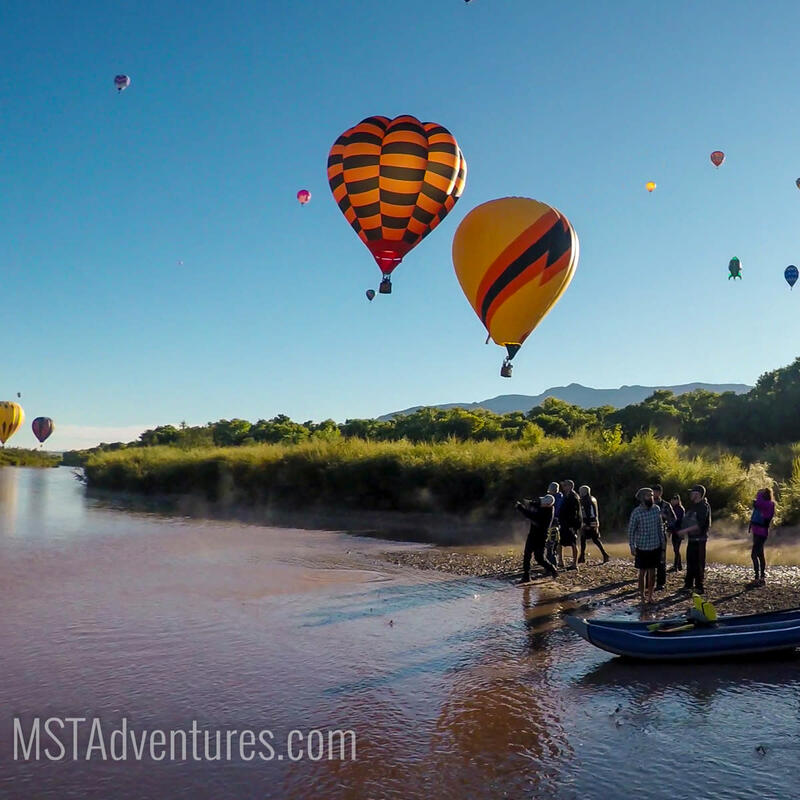 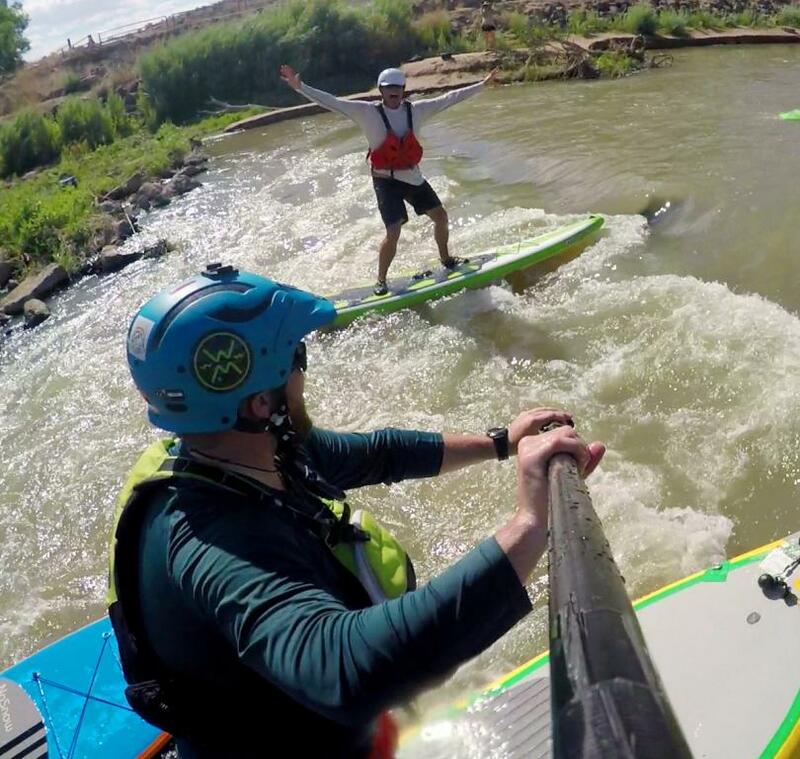 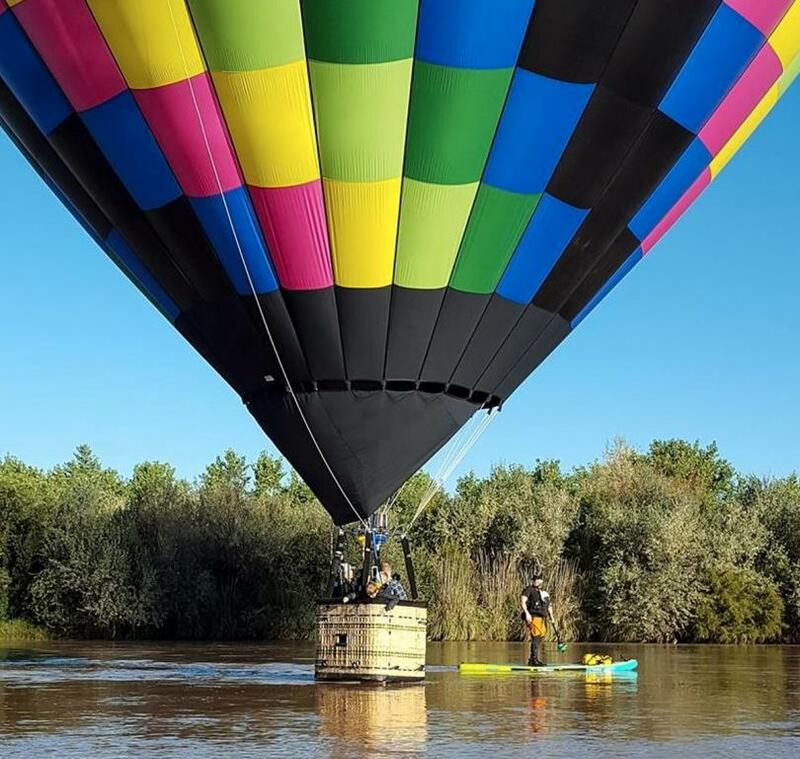 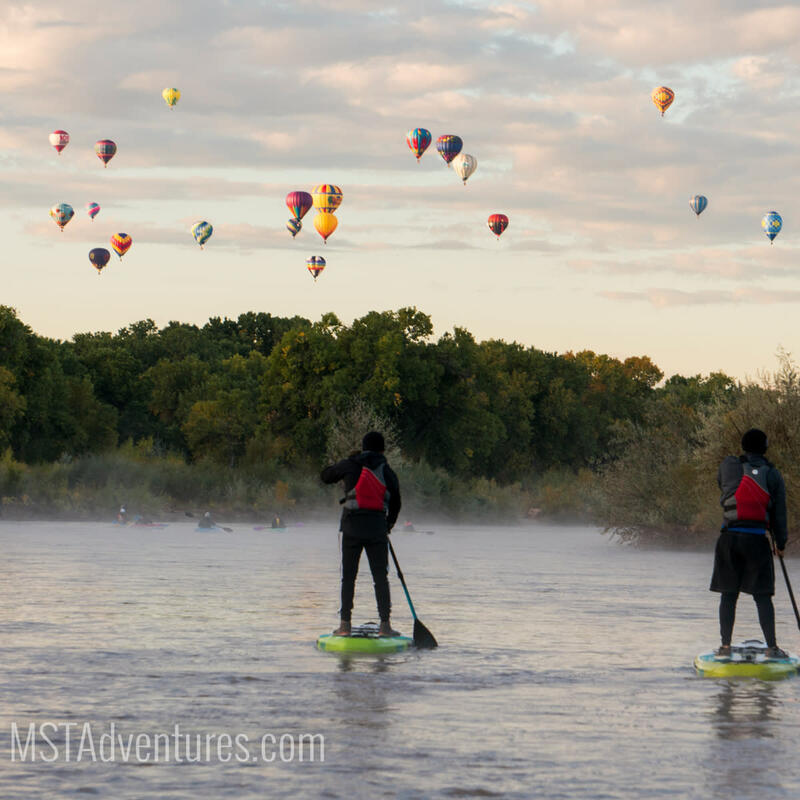 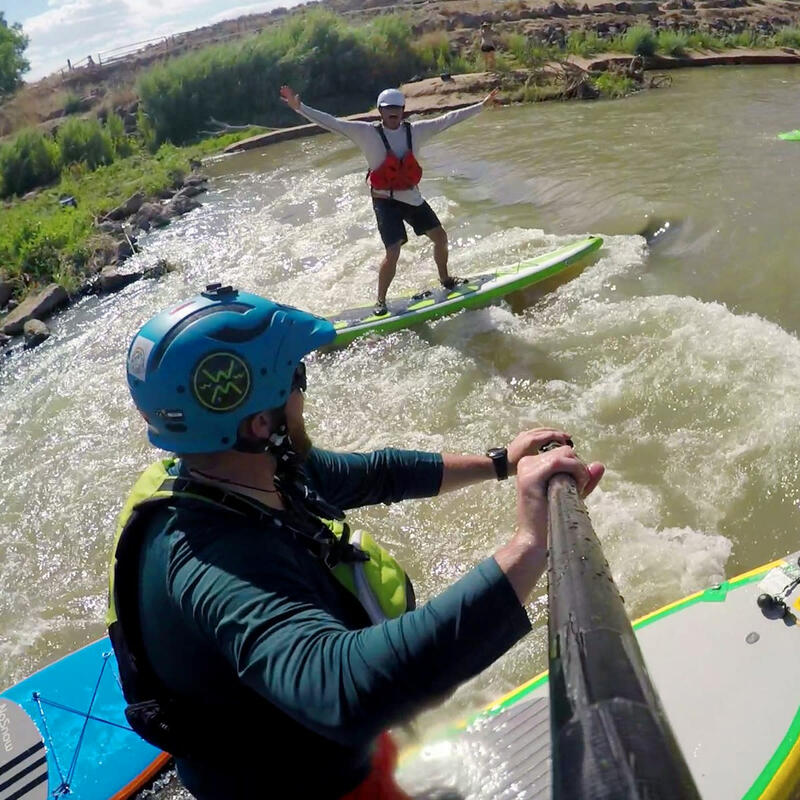 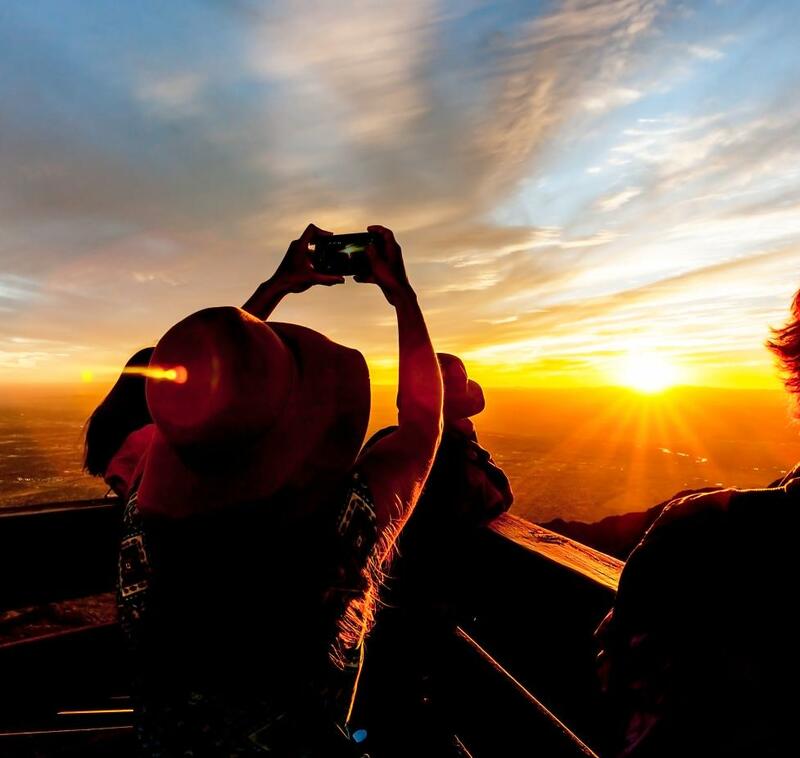 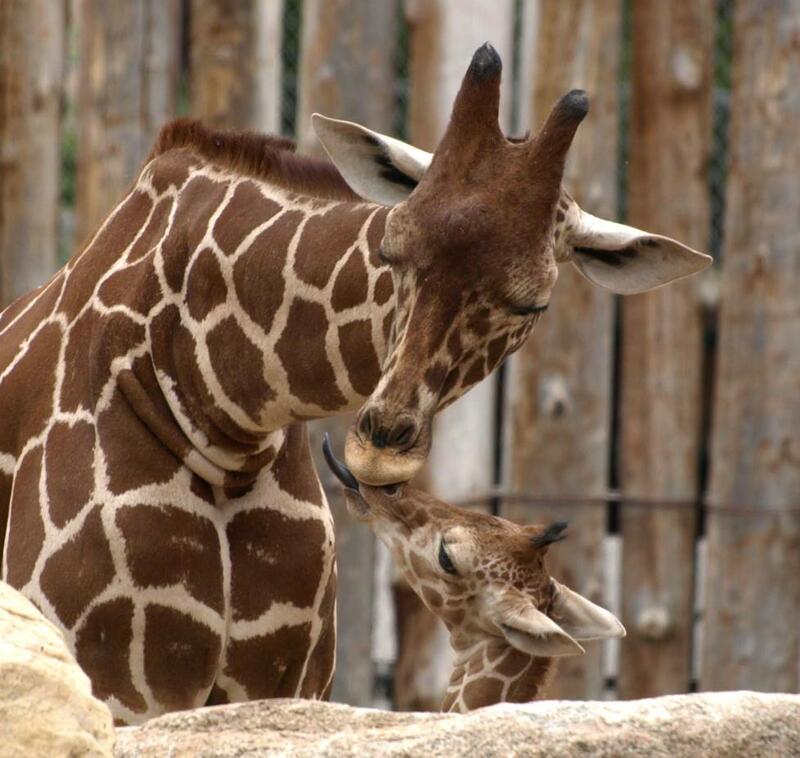 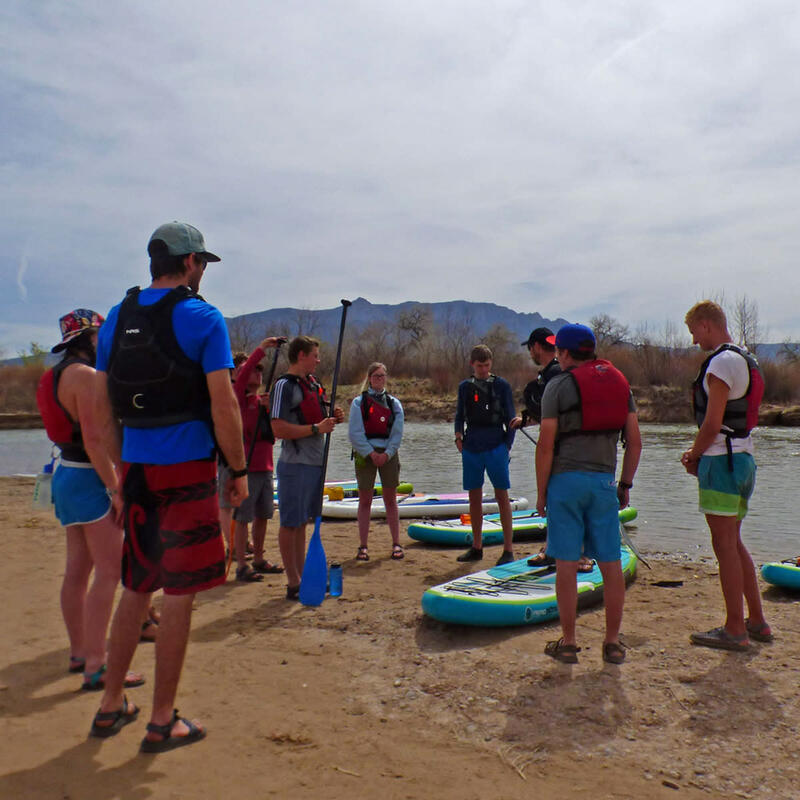 Our guided Stand Up Paddleboard trips down the Rio Grande introduce the geography and wildlife of the Rio Grande Valley and offer a truly unique experience during Balloon Fiesta, while our snowshoe treks across Sandia Mountain allow the fun to continue year-round. 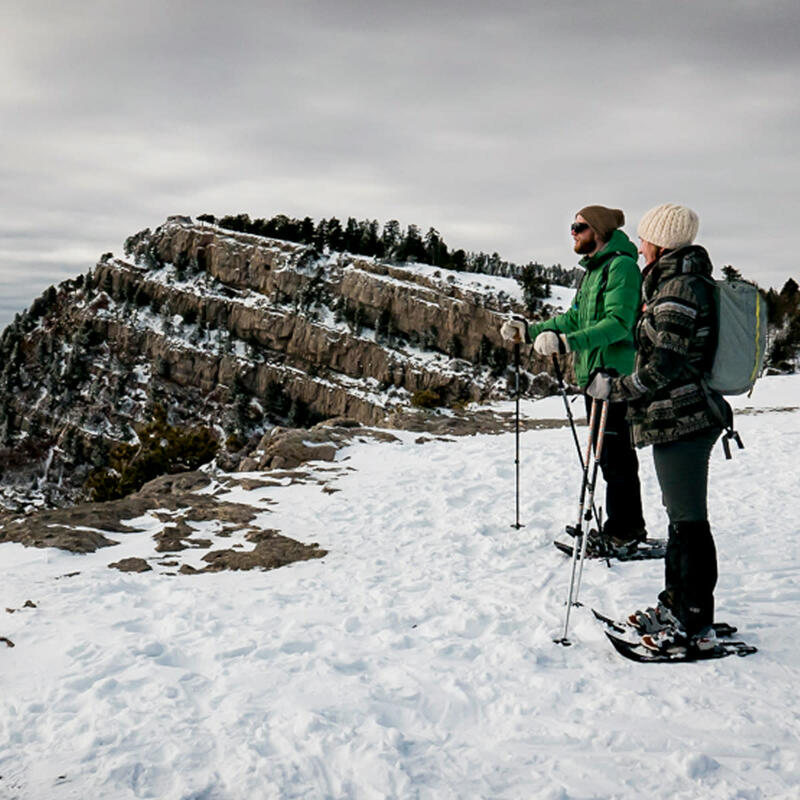 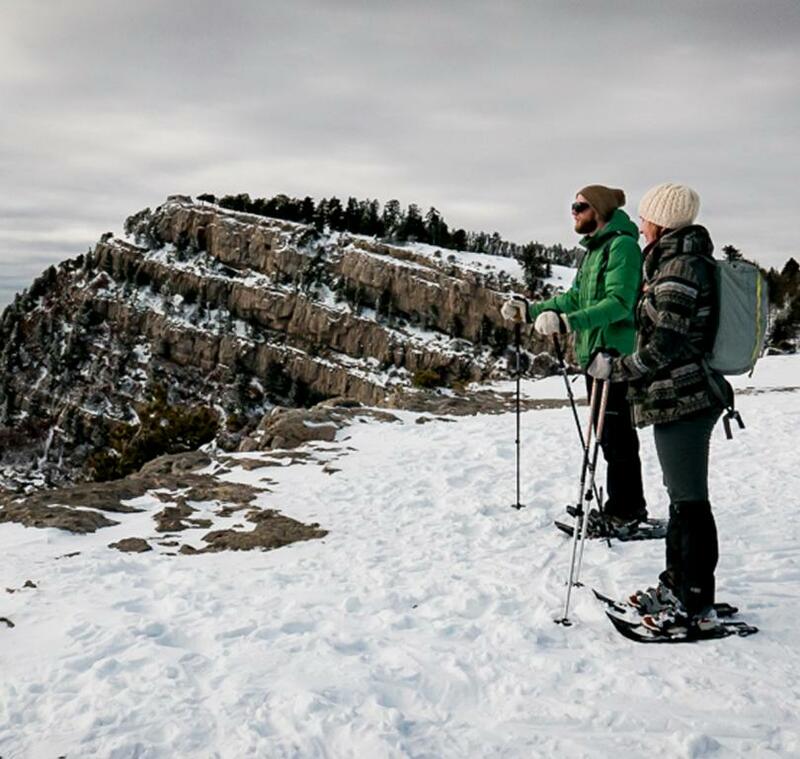 If you are looking for your own adventures we offer rentals for snowshoes, SUPs, Kayaks, Coolers, Camping and Backpacking equipment, and more. 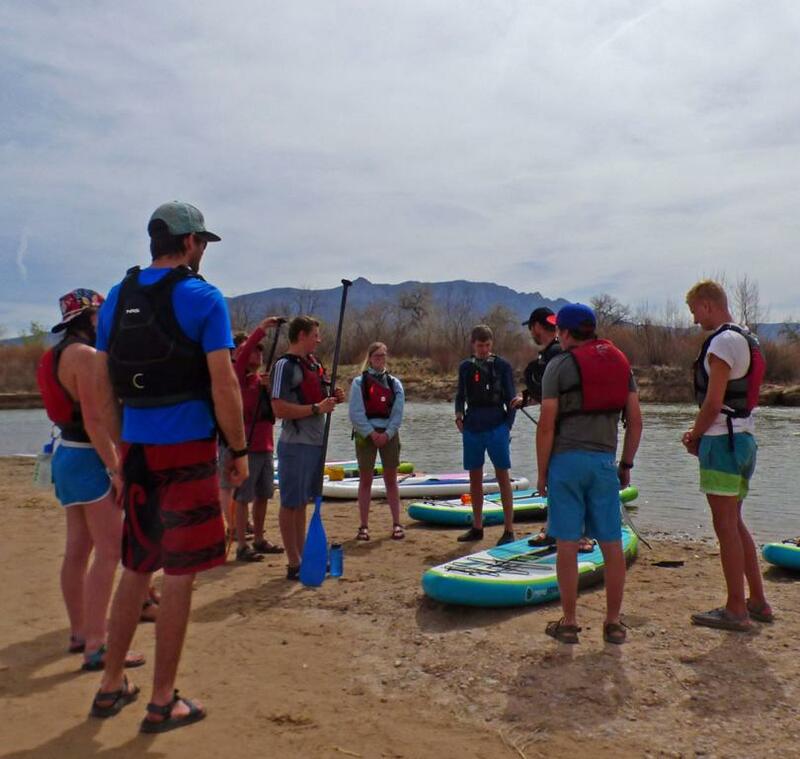 Our certified instructors can help take your flatwater and whitewater paddling skills to the next level. 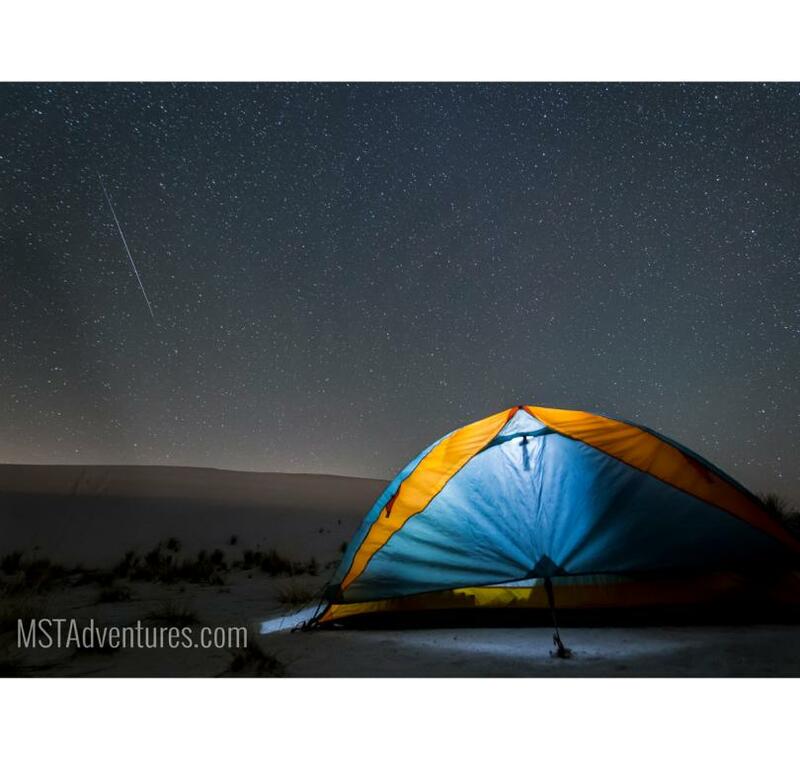 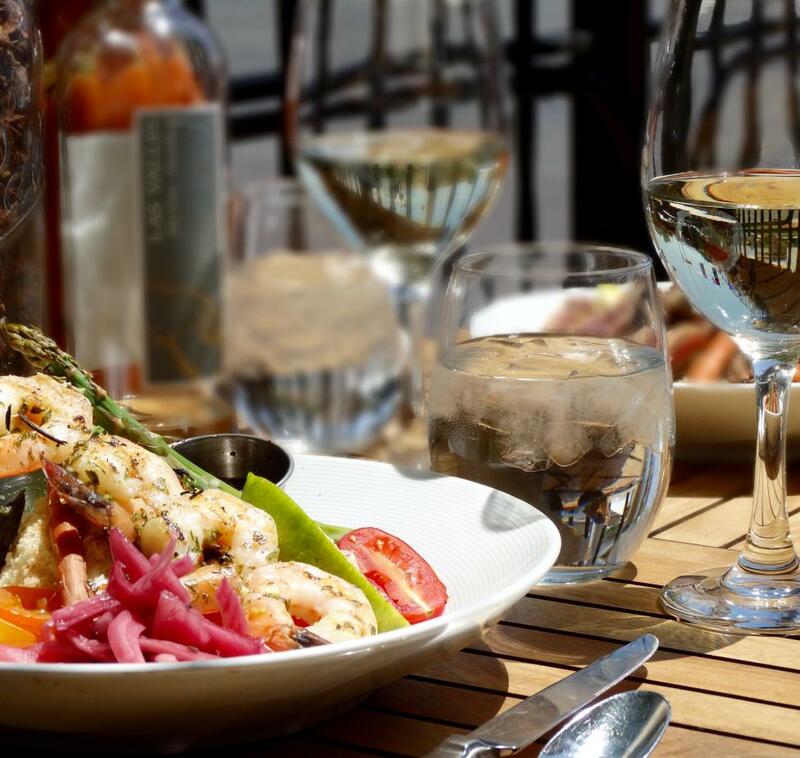 #AdventureWithUs on Facebook, Instagram, and Twitter.